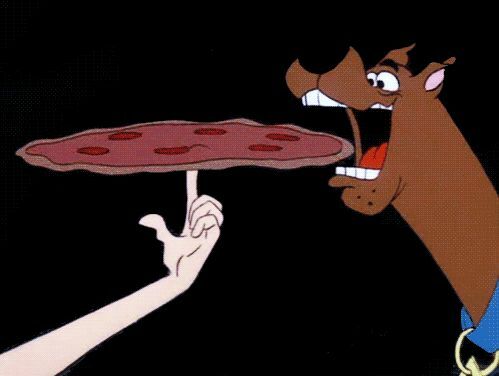 90’s CARTOONS THAT WILL LIFT YOUR SPIRITS AND WILL MAKE YOU GO ROFL. . . These 90’s cartoons would make Doraemon, Chhota Bheem and Ben 10 look like a joke. This was a super cute show, be it Mojo Jojo, Ms. Keane, or the girls namely Blossom, Buttercup, and Bubbles. The show somehow made everyone wish that their mother had drunk some of the Chemical X while she was carrying them. This superhero-comedy show was based on three sisters who save Townsville from evils like the Gangreen Gang and Mojo Jojo. While Blossom was the captain of the trio, Buttercup was the toughest and Bubbles the cutest. 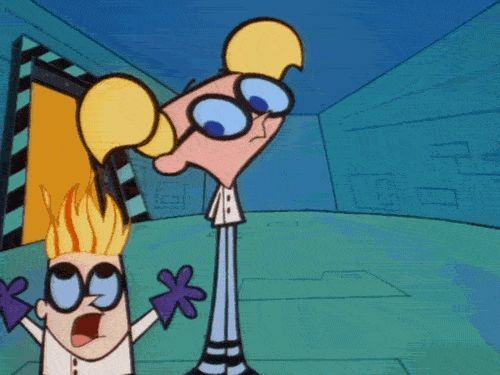 This series revolves around a boy genius namely Dexter who has a secret laboratory in his basement. He keeps working in his lab to come up with solutions to various issues while his sister Dee Dee keeps interfering him. Dee Dee is the second protagonist in this show and makes the show fun to watch. A movie was also made based on this show and came out in 1999. The Scooby Doo franchise comprises of several cartoon series like Scooby Doo Mysteries, Scooby Doo Where Are You and such. The series is about a group of teenagers who along with their dog i.e. Scooby-Doo travel to various places where there are strange mysterious happenings and the gang get to the bottom of these. 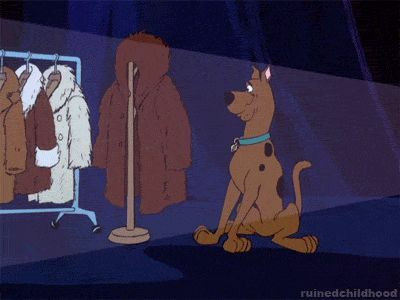 The chemistry between Scooby-Doo and Shaggy is superb. The show is greatly missed and if it ever returns, it would make a great comeback. Pokemon made its first appearance in late 90’s and has been a huge rage ever since. The show centers on fictional characters namely Pokemon that Pokemon Trainers capture, train, and battle with other Trainers to win badges. 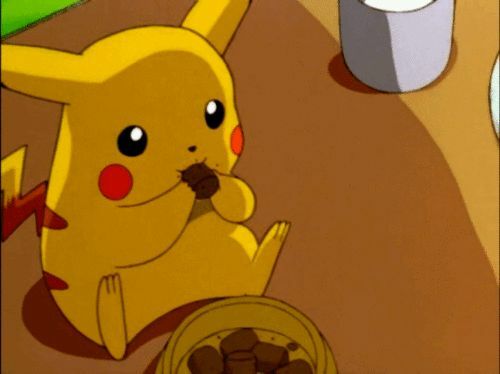 Pokemon Go, the game based on this cartoon, which was launched by Nintendo, took the world by storm and the 90’s kids felt the sense of major throwback. 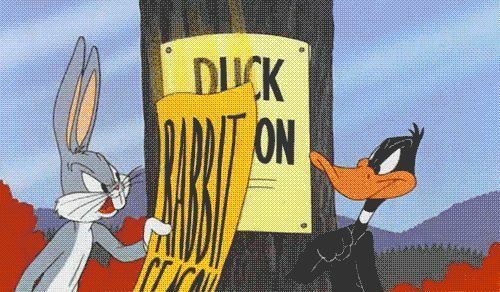 Looney Tunes was basically an assorted show consisting of a lot of characters and stories. This one would probably be a personal favorite of every 90’s kid. Be it Bugs Bunny, Daffy Duck, Tweety or Tasmanian Devil, the show simply won everyone’s hearts. There were many adaptions of this show like Tiny Toon Adventures, Loonatics Unleashed and baby Looney Tunes later in 2000’s that took us back to the memories of original one. The Flintstones is a story about a modern Stone Age family and were in a way the real rock star family of 90’s. 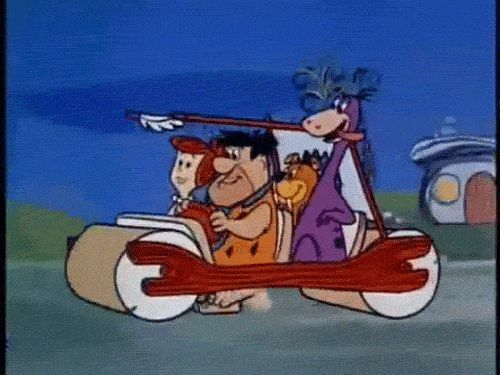 The Flintstones will transport you into the Stone Age like nothing else and it is an Age that literally had everything. Who would have imagined a dinosaur and a running car together? A very cute cartoon series makes you wish it were never ending.